Our finance leads are self-generated, rigorously filtered and scored for quality. 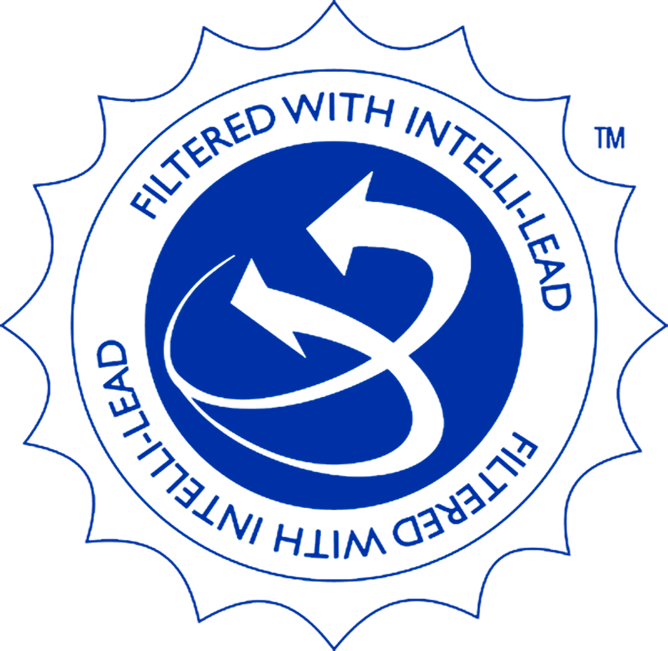 Every lead is run through Intelli-leadTM, our proprietary lead scoring system. We understand that the only way we can be successful is to sell our dealers high quality leads! To do this, we spent some time learning which factors combined contributed most to customers buying cars. 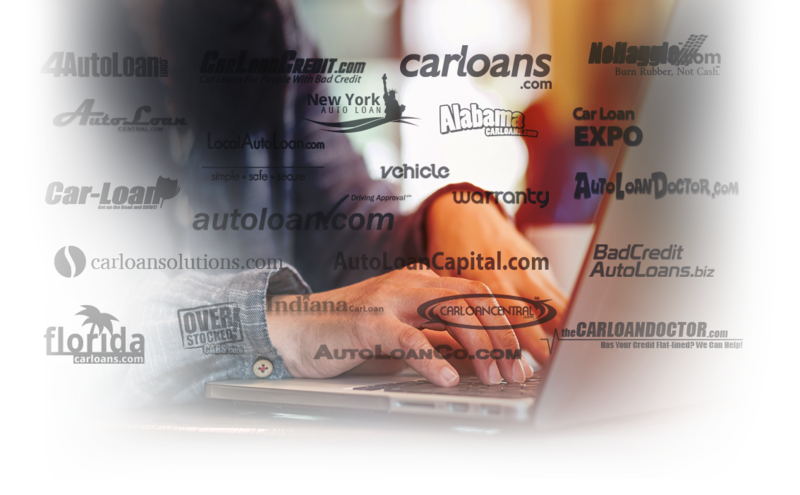 Using 3rd party analysis, including DMV registration data, of over 7 million Carloan.com consumers we came up with a system that outputs the leads that have the best chance of turning into deliveries. We then route those leads directly to our dealers! 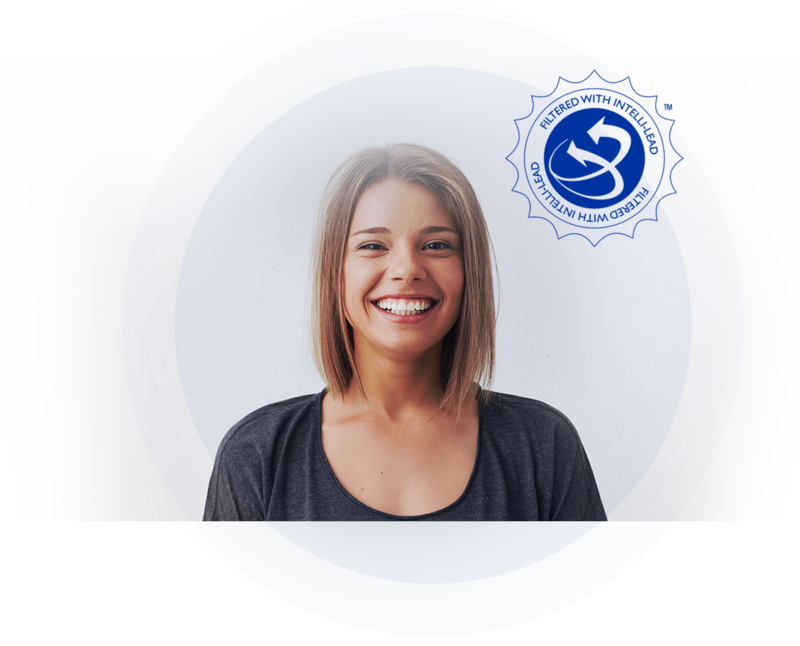 Every day IFMG generates thousands of leads from our network of customer-focused websites and advertising. We invest hundreds of thousands per month in pay-per-click marketing, making us the greatest online advertiser for auto finance leads. Not only do we generate more leads than any other provider, we also have highest quality leads in the industry. IFMG’s Internet lead manager (ILM) and app, DOLLAR TM, helps with the most crucial part of your lead, managing and making the sale. Stay engaged with the leads, track activity and work a prospect from initial contact through close. Transform your smartphone into a mobile lead manager. You enjoy all the key features of our DOLLARTMILM anytime, anywhere on any device. 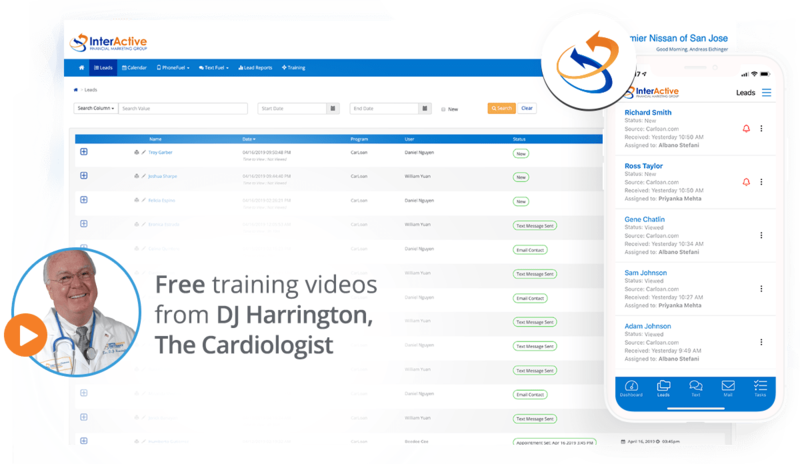 Access lead data and push leads through the pipeline at your fingertips.